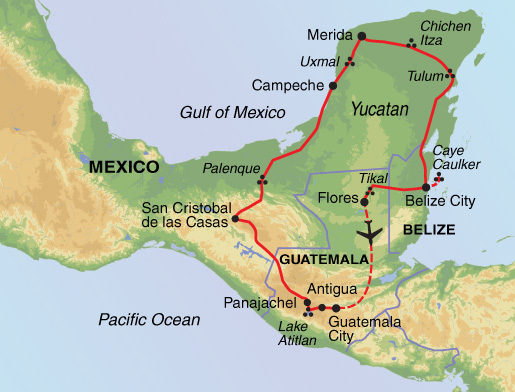 La Ruta Maya – Mexico, Belize and Guatemala – The Great Canadian Travel Co. 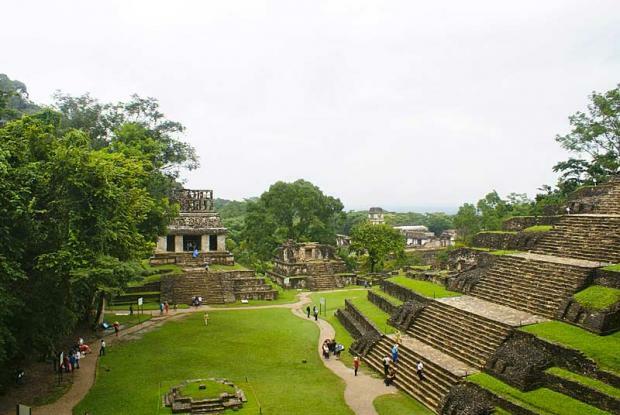 Explore ruins, rainforests, villages and beaches in Mexico, Guatemala and Belize. *Day of the Dead Festival departures (reverse itinerary) – please inquire for the itinerary and prices for these special theme tours. Price shown in CA$, per person based on two people sharing a twin room. Single rooms and prices are also available on request. 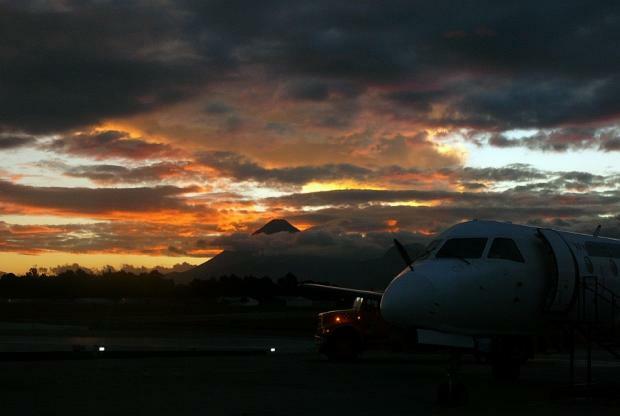 Make your way from Guatemala City airport to the start hotel in Antigua (approx. 1 hour drive). We can book transfers in advance for you if you want to have these arrangements in place. Many travellers agree that Antigua is one of the most attractive cities in Latin America. Rightly declared a UNESCO World Heritage Site, the colourful, colonial city attracts visitors from all over for its unique history and renowned Spanish language schools. Above the tiled roofs of pastel houses there are impressive views of the Agua and Fuego volcanoes, standing in excess of 3700m above the city. 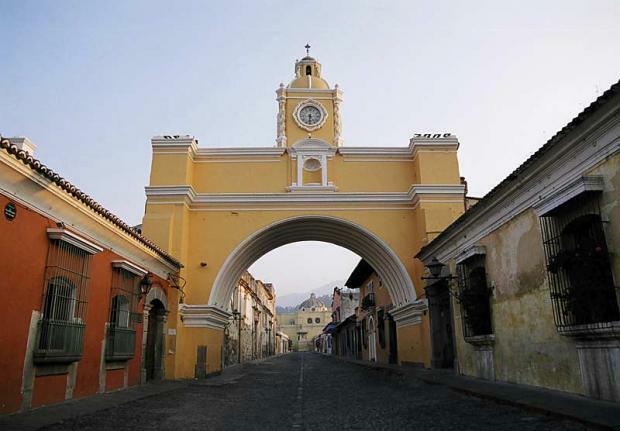 Antigua was the capital of the Spanish empire in Central America from 1543 to 1773, a highly religious period that left the city with an abundance of convents and churches packed with religious art. Unfortunately many buildings are now in ruins from centuries of earthquake damage – our guided walking tour of the city will bring its fascinating history to life. 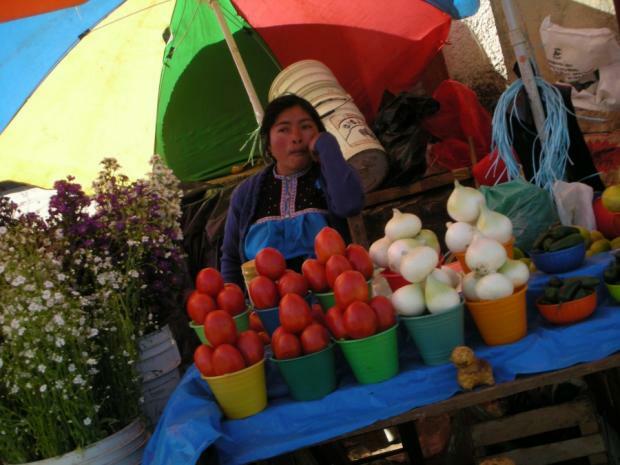 In the afternoon we drive for approximately 2.5 hours into the highlands to the ancient market town of Chichicastenango, where centuries-old economic and cultural traditions of the Kaqchikel people continue to thrive. 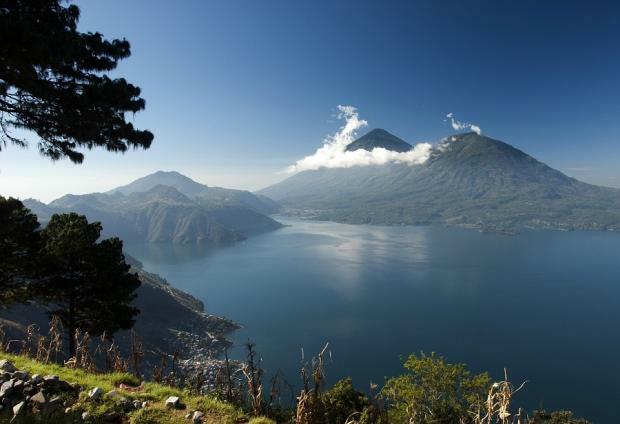 A further drive of 1 hour brings us to Panajachel, a small town on the shore of Lake Atitlan. 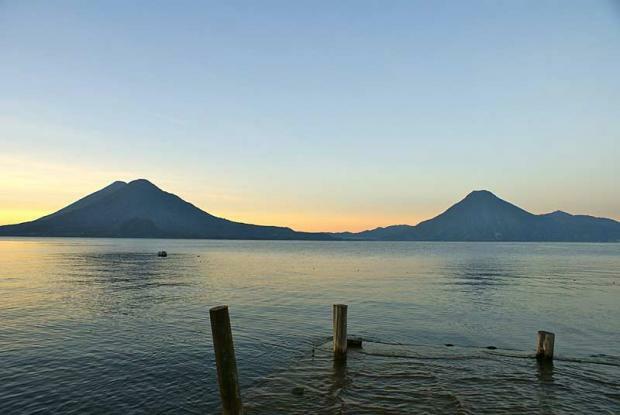 Guatemala’s largest lake is dominated by three volcanoes and was formed following an ancient eruption. Many of the villages that exist around the lake are only accessible by boat. 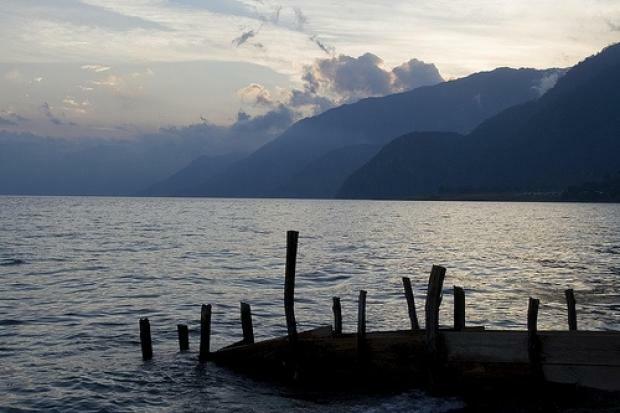 Today we will explore some of the area surrounding Lake Atitlan. 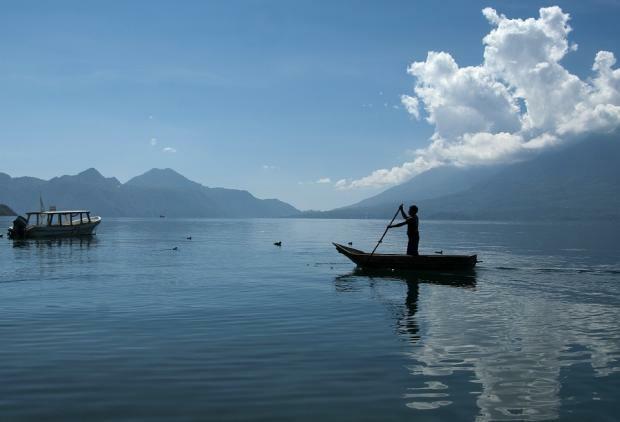 A 60-minute scenic boat ride on the lake takes us to the village of San Juan La Laguna, where we will visit the home studios of local painters and a textile cooperative where women are engaged in hand weaving and natural dyeing processes. 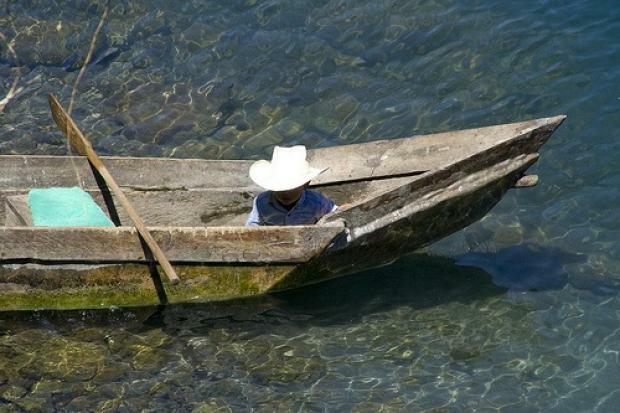 We continue by boat to Santiago Atitlan where we can learn about the Mayan traditions and beliefs from our local guides. At certain times of the year, it may be possible to visit a shaman’s house to see this fascinating practice, held amidst clouds of burning incense. Today we begin early and drive north, crossing the border into Mexico’s southern state of Chiapas. The road takes us through rugged mountain scenery before we come to the old capital of the region, San Cristobal de Las Casas. 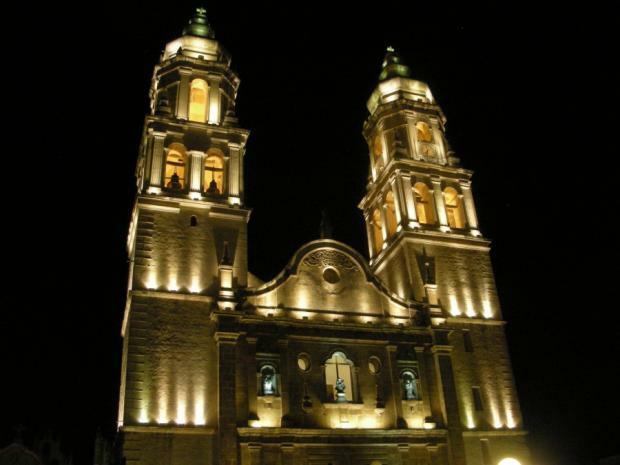 This is one of the most attractive colonial towns in Mexico, with many old churches and squares amongst a lively café scene. 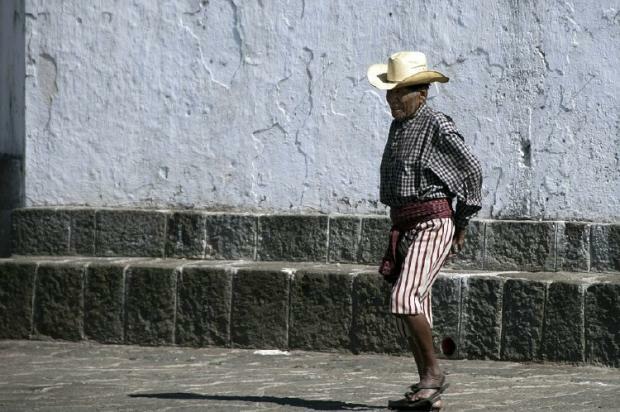 It is also a major centre for the Tzotzil Indians, each group having different, colourful costumes. The extensive market has some good handicrafts for sale and plenty of interesting foodstuffs on offer! San Cristobal has a very pleasant climate because of its altitude. Today is a full day drive of around 7 hours plus stops for lunch in a simple restaurant in a small town (not included) and the border crossing. We visit the nearby Indian villages of San Juan Chamula and Zinacantan this morning. These small communities are very traditional and many of the villagers continue to follow ancient religious practices within the Catholic churches. In the main church of Chamula, where locals practice a blend of Catholicism and Mayan customs, people sit on the pine needle covered floor surrounded by dozens of candles, chanting prayers in an ancient dialect of Tzotzil. Our guide will explain some of the local traditions before we enter the church to see this practice for ourselves. Visitors should note that when visiting churches in the villages, photography of the worshippers and the church interiors is expressly forbidden. Your guide will explain the full reasons behind this, but please remember to exercise discretion when taking pictures, always seeking permission before using your camera. 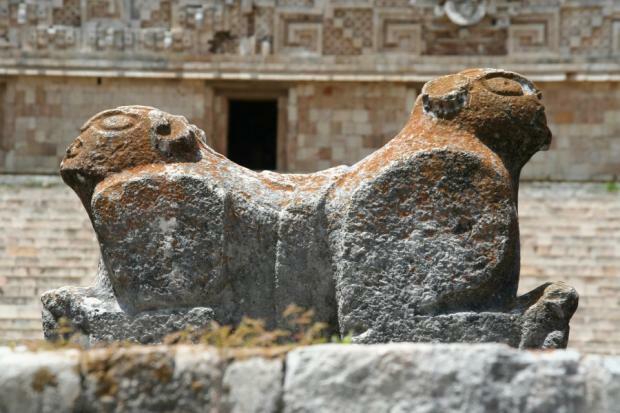 In the afternoon, there will be some free time to explore San Cristobal de las Casas at your leisure. Today we descend from the highlands to the humid forests of north-eastern Chiapas – expect some winding roads but plenty of spectacular scenery en route. We break our journey at the Agua Azul Falls, a glittering series of cataracts which often appear blue due to the high mineral content. In Spanish the name of the falls means ‘Blue Water’. (Please note that on the rare occasions where we are unable to visit Agua Azul Falls, we will endeavour to visit the Misol Ha waterfalls instead) Our journey will continue to the small town of Palenque, where the Mayan site of the same name is located just on the outskirts. Enjoy an optional trip to El Panchán for dinner this evening, a nearby bohemian rainforest hangout (dinner not included). The total driving time today is approx. 4 hours. This morning we have a guided tour of the impressive Mayan site of Palenque. 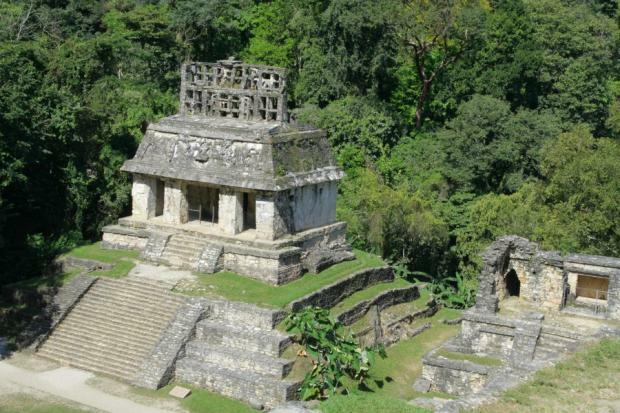 The jungle-covered complex is one of the most famous in Mexico and is located in the low hills of Chiapas. 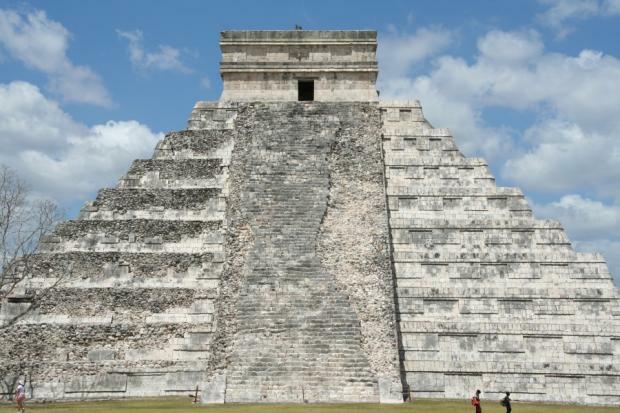 The pyramids, sanctuaries and temples, with their sculptured wall-panels and roofs are remarkably well preserved and are probably the finest surviving examples of Mayan buildings. 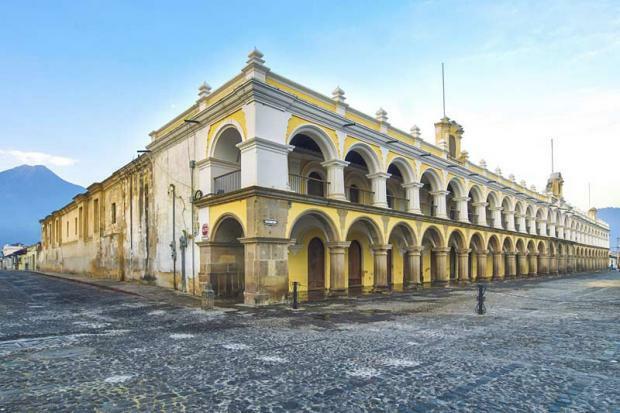 In the afternoon, we drive for around 5 hours to the historic fortified city of Campeche, a UNESCO World Heritage Site which boats incredibly well preserved colonial architecture. Most impressive are the city walls, built to protect the city from the constant attacks of English and Dutch buccaneers and pirates during the 16th and 17th centuries. Arrive in the early evening and head out to sample some local cuisine overlooking the Bay of Campeche – seafood is a local specialty and widely available. 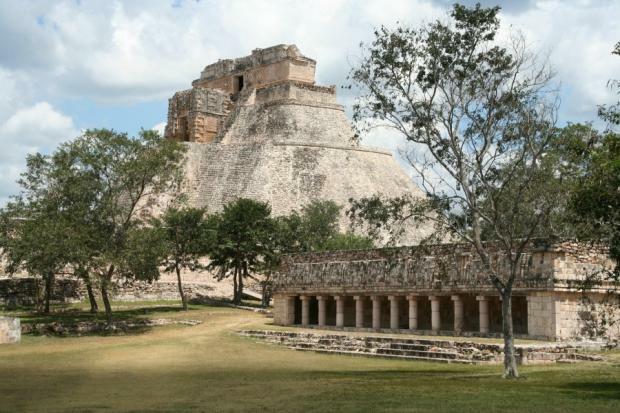 From Campeche we travel for around 2 hours to reach the fascinating Mayan ruins of Uxmal. 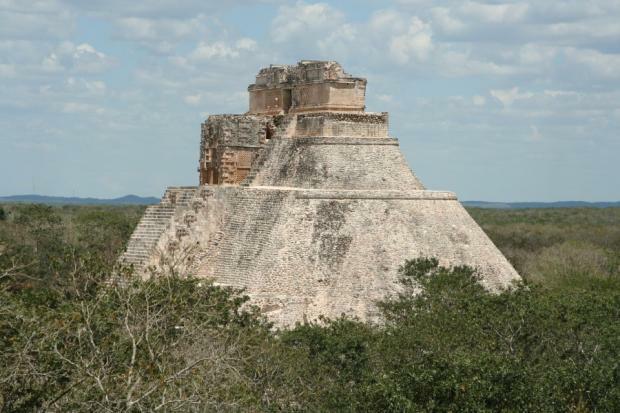 Uxmal dates back to the late classic period, having been built by the Xiu tribe. The site is dominated by the Pyramid of the Magician and the Nunnery Quadrangle which consists of long buildings with elaborately carved façades. There are remnants of a ball court used in ritual games that sometimes ended in sacrifice, and the whole site is quite exposed, which is a real contrast to the ruins of Palenque. 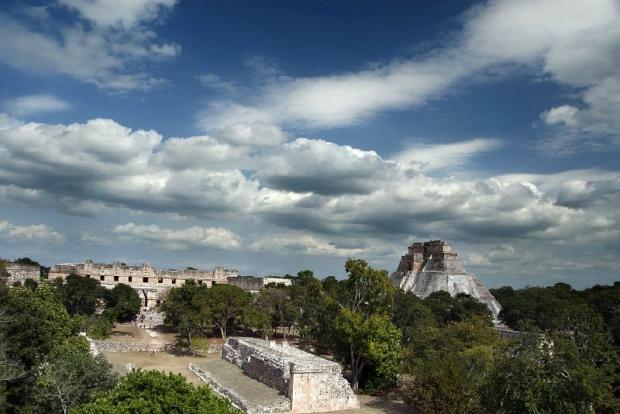 From Uxmal it is around a 1 hour and 30 minute drive to the bustling colonial city of Mérida. 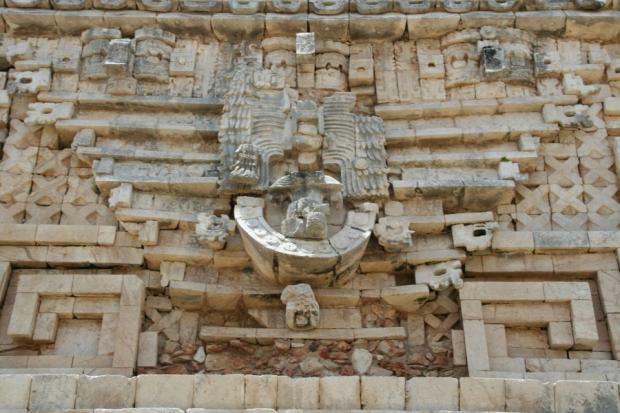 Many of its buildings were constructed using stones from the Mayan city which existed on the site and these are still visible in the walls of the imposing cathedral. The city flourished following the conquest and the 19th century homes designed in French style contribute to the attractive appearance of the historical centre. We arrive in the middle to late afternoon and will enjoy a walking tour of the city; the main square is particularly impressive when lit up at night. We will spend the morning exploring one of the largest Mayan ceremonial centres at Chichén Itza, located approximately 2 hours from Mérida. 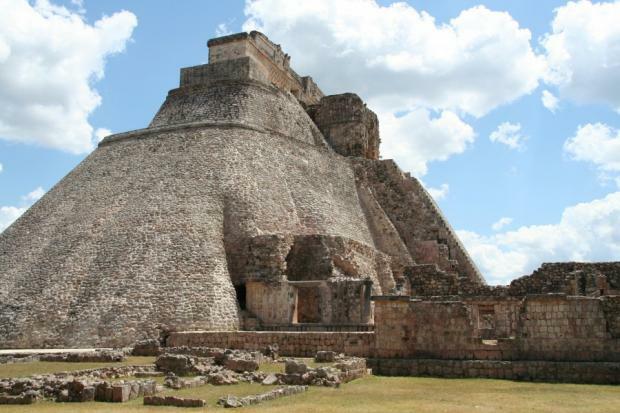 The impressive El Castillo Pyramid sits in the middle of the site and is surrounded by temples, palaces and ball courts. Nearby, we stop to visit the Cenote Sagrado (‘Sacred Well’), dredged in the early 20th century and found to contain precious gold, silver and jade artifacts as well as the remains of sacrifice victims. 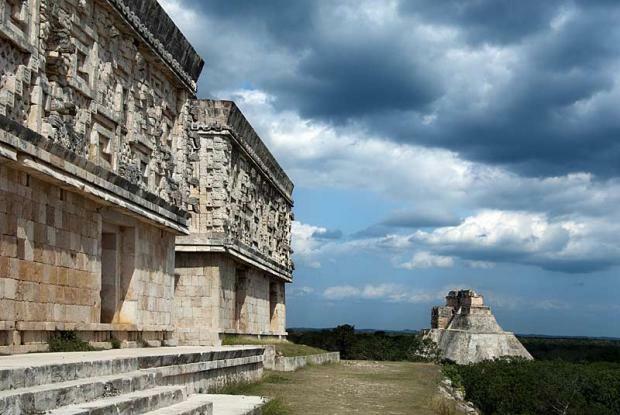 After the tour we stop in Valladolid to further explore the mix of Mayan and colonial Spanish culture on the Yucatan before driving for around 3 hours to the fantastic beach community of Tulum, where we stay for the next 2 nights. Just outside the town lies one of the most photographed sites in the Yucatan; the ruins of an ancient Mayan city that overlook the turquoise waters of the Caribbean Sea. This morning we have a short tour of the ancient Mayan fortress of Tulum followed by an optional visit to the sacred underground Mayan waters to cool off in a nearby cenote that is suitable for swimming. The most famous buildings in the complex are the ruins that overlook the lapping waves of the Caribbean, but there are also several temples, ritual platforms and houses to be explored. 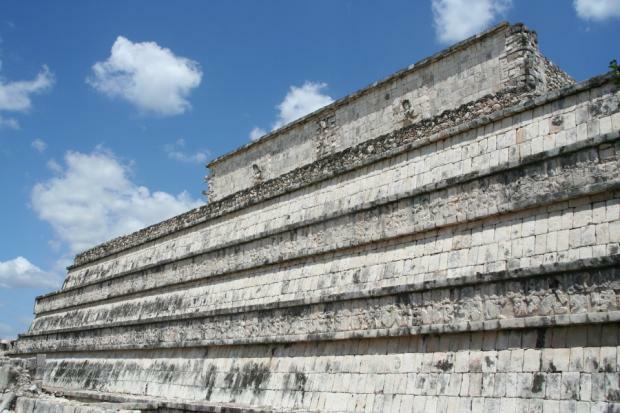 In common with many other Mayan cities, the whole site is surrounded by a huge defensive wall. 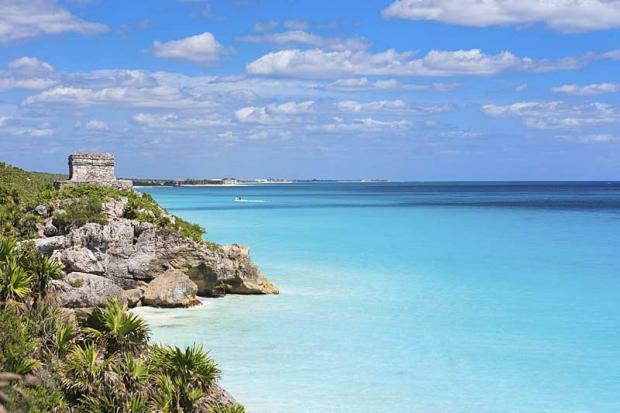 This afternoon is free to relax on the beautiful Tulum beach. This morning we drive for around 3 hours to Chetumal and cross the border into Belize. We continue another 2.5 hours to Belize city, stopping for lunch en route, where we board the water taxi for the 60 minute transfer to Caye Caulker. This laid-back Caribbean Island is just west of the Belize Barrier Reef and offers fantastic snorkelling and diving opportunities. There will be some border formalities this morning, but this afternoon has been left free to relax into island life and understand the meaning of Belize’s motto: ‘no shirt, no shoes, no problem!’ The tiny village of Caye Caulker has only three sandy main streets (Front, Middle and Back Street), but they are full of bars and restaurants, many of which serve excellent fresh seafood. 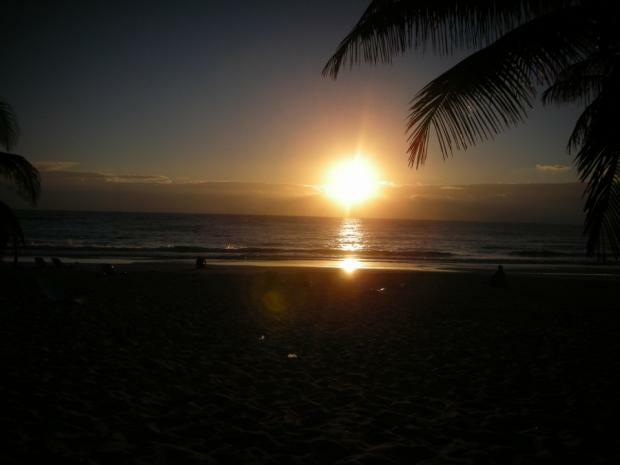 Today is a free day for optional excursions and activities, or simply for relaxation. Diving, snorkeling, sea kayaking and fishing can all be arranged locally. As the island is small, it is very easy to complete a circuit on foot. 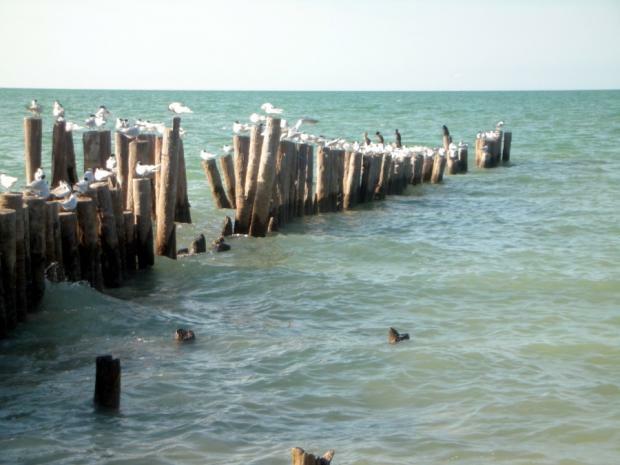 As well as the marine activities there is also a forest reserve in the northern part of the island which offers great bird watching in the mangroves. We leave Caye Caulker by boat bound for Belize City (approx. 1 hour) and then drive from the coast into the heavily forested and sparsely populated Maya Mountains, encountering some spectacular scenery en route. 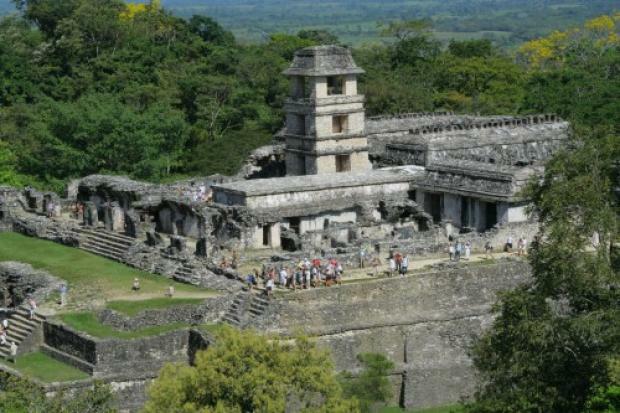 We will stop at the Mayan ruins of Xunantunich to explore its temples and palaces. 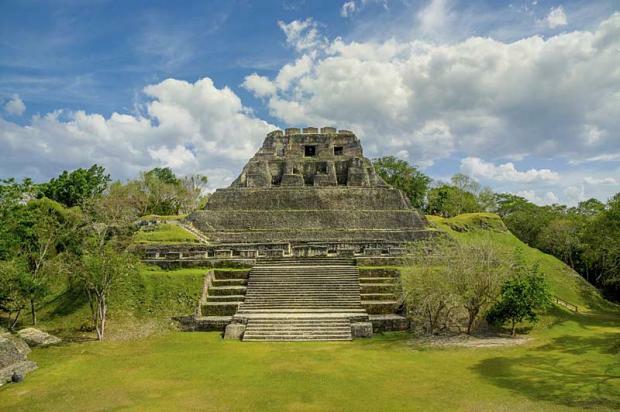 Located on a ridge close to the border with Guatemala, the site has some fine stucco facades as well as several elaborately carved stelae and an impressive 40 metre high pyramid. After looking around the ruins, we cross the border and descend into the humid eastern lowlands of Guatemala. Our final destination is El Remate on Lake Peten Itza, where we have the opportunity to learn more about sacred plants in a traditional Mayan garden and enjoy a group dinner. Total drive time today is just under 3 hours (2 hours between Belize City and the border with an additional 45 minutes to El Remate). We make an early start this morning to reach Tikal, the most famous and probably the most impressive of all Mayan sites (approx. 45 minute drive). Here, in the middle of the jungle are nearly 20 square miles of classic Mayan ruins, surrounded by the dense jungles of Petén. We take a tour of the city, visiting the Q complex, Main Plaza, North and Central Acropolis, Seven Temples and Mundo Perdido (Lost World). 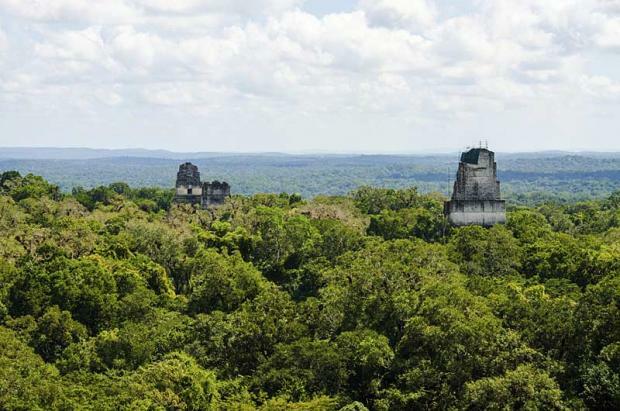 Tikal is a superb area for observing wildlife in the jungle environment and visitors regularly see Howler monkeys, Spider monkeys, toucan, Weaver birds, coatimundi and even tarantula (if you know where to look and wish to find one!) In the afternoon, we head to the town of Flores and take a short flight to Guatemala City, where we will spend our final night. Make your way to the airport for your departure flight or continue on to another destination in Central or South America or the Caribbean. 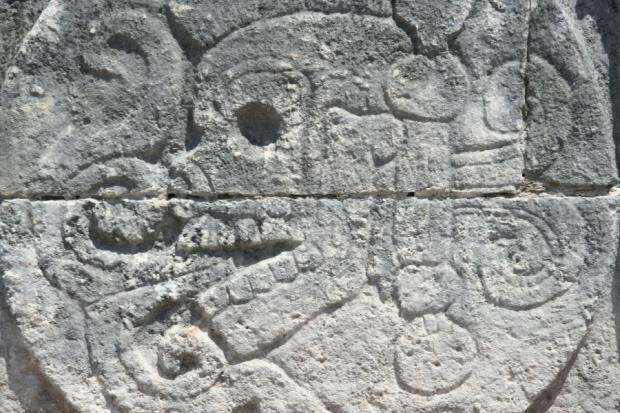 The Mayans forged a powerful and mysterious empire across southern Mexico, Guatemala and Belize. 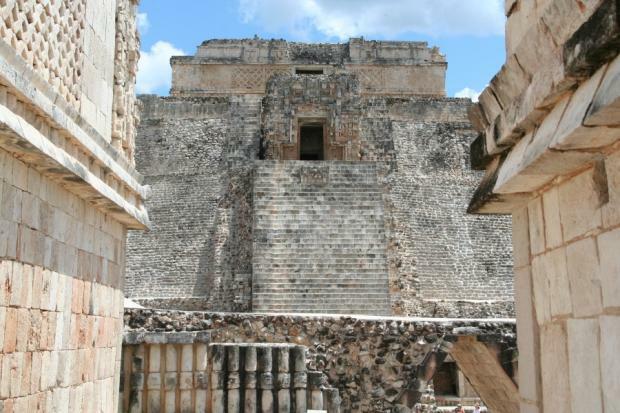 Following ‘La Ruta Maya’ the magnificent cities, pyramids and temples are properly explored. These incredible architectural feats have captivated historians since their discovery. 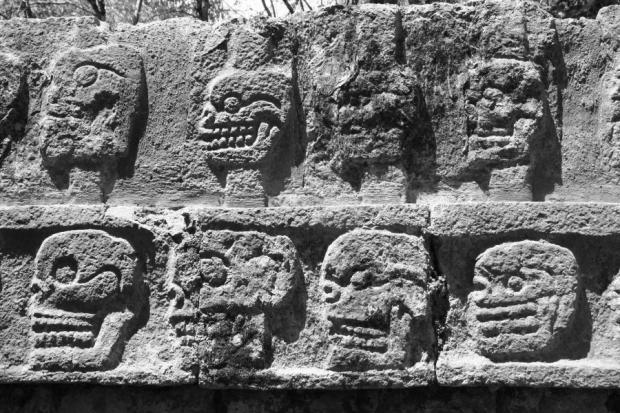 This ancient Mayan civilisation is also apparent in the customs, language and dress of the Indian towns and villages passed through. There are also lively colonial towns in all three countries, active volcanoes and the palm-fringed Caye Caulker, a paradise for snorkelling and diving.